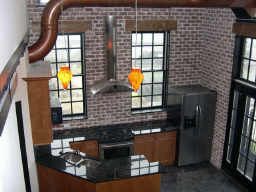 Want something completely different from every other loft building? 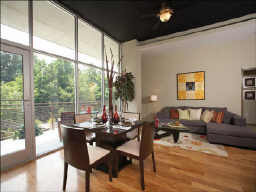 Eco Lofts is the ONLY loft building in Atlanta that are powered 100% completely by clean, renewable, wind energy. Each loft at Heritage has two levels with excellent loft features such as granite countertops, open air ducts, exposed brick, granite countertops, jetted tubs, high ceilings and balconies. Quality construction!! 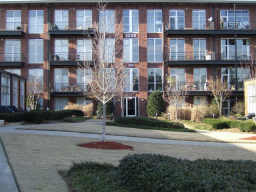 Located in new “hot” loft area of Chamblee. Original warehouse from the 1940’s turned into Bauhaus style lofts. Features include pool and garage parking. 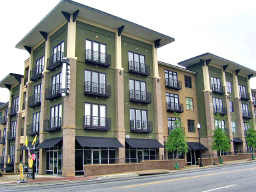 Soft Lofts in the Chamblee area. Great location! Features Roof Top Deck with Tennis Courts!